We've made it easy to build a team of trusted freelancers, better collaboration and precision hiring while we handle the heavy lifting. The wide array of tools available within the goLance system make it easier to find the right candidates for your positions and easier to manage them to increase efficiency and productivity. Spend less time managing, and more time focusing on your business goals to increase growth and profitability. Our unique ecosystem for hiring superb goLancers allows you to connect with the right person (or people) for the job with an a la carte, permissions-based interface. Enjoy greater flexibility and efficiency with split payments with subcontractor project segments. The goLance milestone structure makes it easy for you to track the work that is being done on your project, assuring that things stay on course and budget. Putting together a great team to build a great product takes substantial amounts of time and money. goLance can filter freelancers that have applied to your post by people who have submitted background checks and passed training tests to fit your qualifications. As a result, you don't have to spend hours finding the right person. Spend less time searching and more time living. We will find the BEST FREELANCERS based on your job post and recommend them to you. 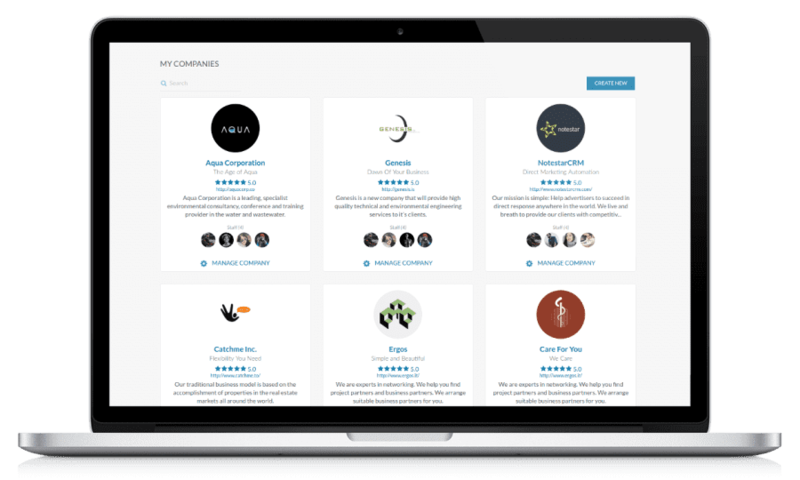 You will have access to their reviews, portfolio, ratings, resume and more cool features to help you hire the right talent for your project. 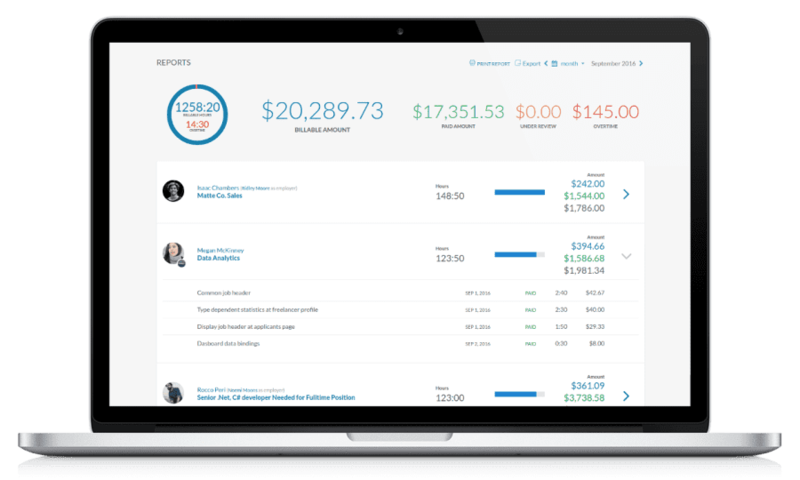 Our dashboard has been designed, tested, and optimized to provide clients with the most convenient system for hiring freelancers. 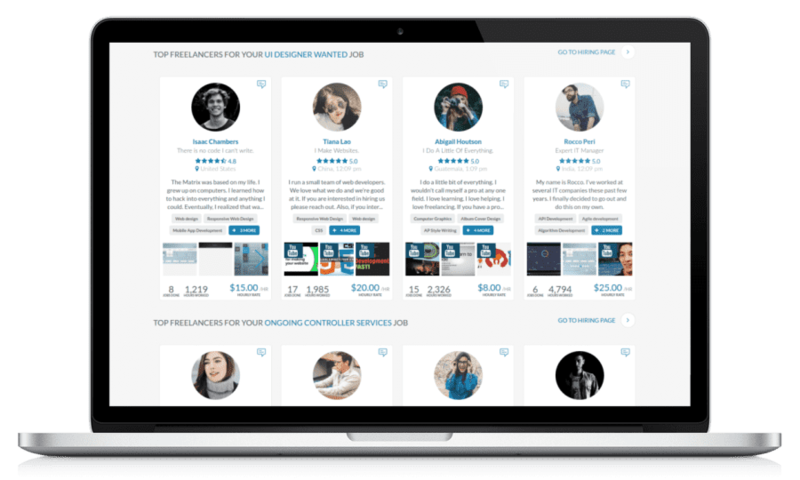 What’s more, freelancers can search through jobs from all over the world using various filters for skills, rates, and even locations. Know your freelancers. 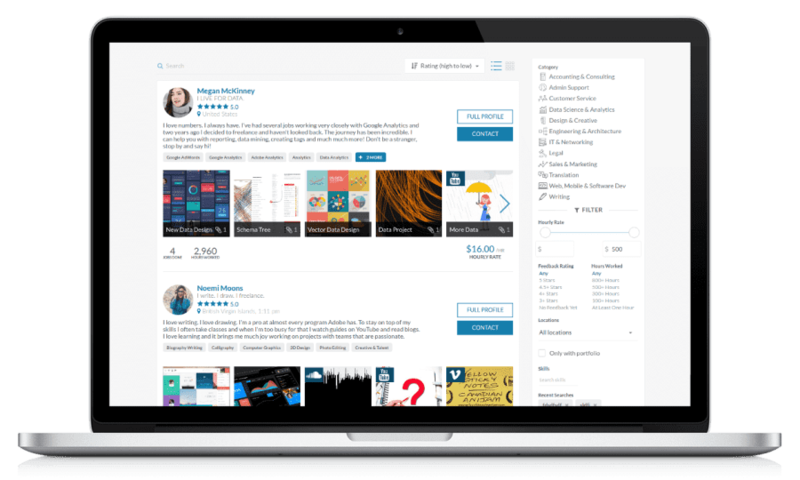 Profiles are built to house resumes, bios, reviews, work samples, social links and more! Remember, goLance profiles are a two-way street. Clients can access profiles to consider candidates and freelancers can use this information to decide on whether to send a proposal. Either way, this transparency is one of the most credible features of the goLance platform. 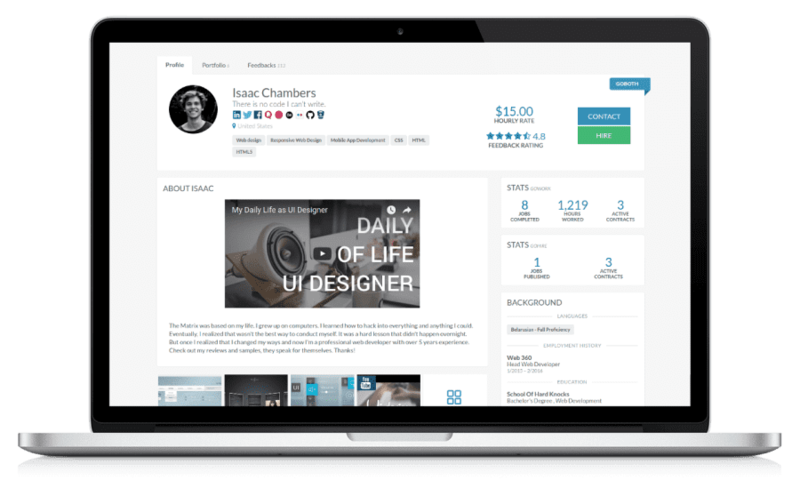 We highlight the skills of every freelancer on our platform. We encourage freelancers to link to the skills that match their expertise. 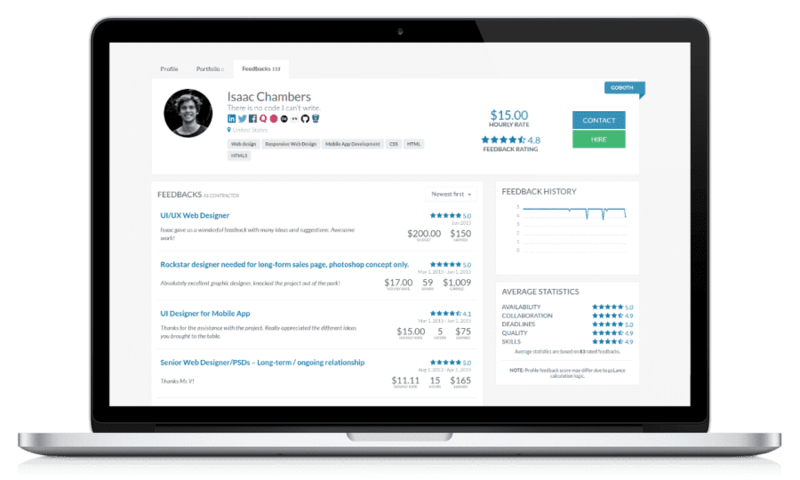 This makes it easier to select the right freelancer for your needs. The entire process is transparent and efficient. Understand exactly where freelancers spend time on your projects thanks to the goMeter. This is a simple to use app that records your freelancer's project activity. 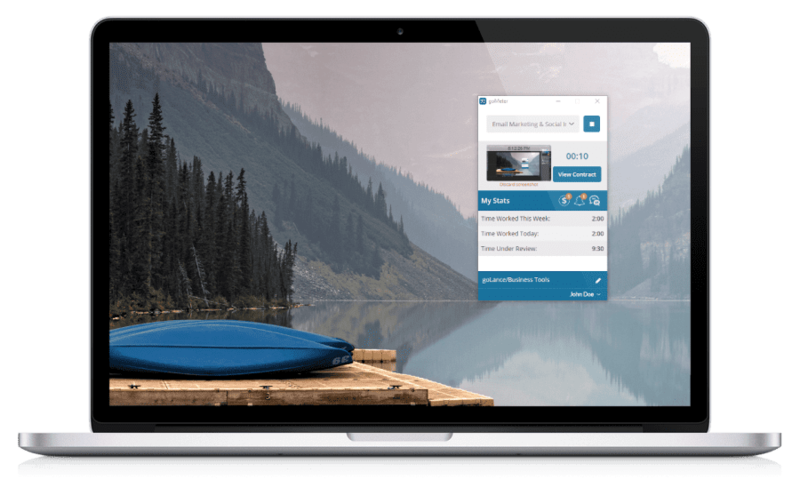 The goMeter not only provides a better understanding of what your team is working on, but also lets freelancers optimize their time spent on projects. 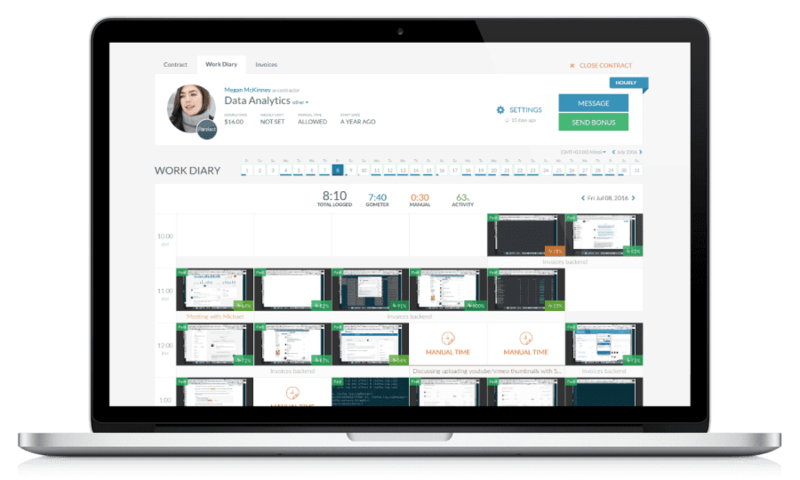 Utilize the Work Diary for an overview of your monthly gigs. The Work Diary is designed for clients and freelancers to have clear and easy project communications. You can leave comments, make notes, add updates, and even jump around in time to see past and current job performances. Account for every last penny. Identify where you spend the most hours. Know your project status at a glance. We’ve made our reporting metrics not just convenient to navigate, but also easy to understand. Our platform is built to give you full control over your business. You can create as many companies as you want PLUS keep your team members and payment methods of those customers separate.